Advance parole issued solely to authorize the temporary parole of a person into the United States. 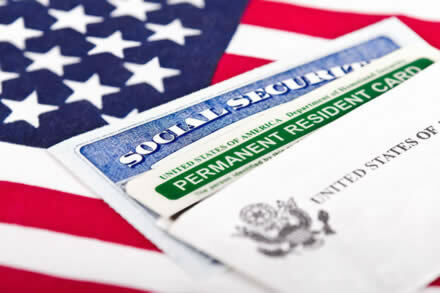 This is generally sought by a person who has a pending application for adjustment of status in the U.S. and who wishes to depart the U.S. in the interim of a final decision by USCIS. A refugee travel document is issued to a person who has been granted refugee or asylum status, or to a permanent resident who obtained a green card because they were a refugee or asylee. If you hold refugee or asylee status and are not a permanent resident, you must have a refugee travel document to return to the United States. Derivative asylees and refugees must also obtain a refugee travel document before leaving the United States. If you do not obtain a refugee travel document in advance of departure, you may be unable to re-enter the United States, or you may be placed in removal proceedings before an immigration judge.